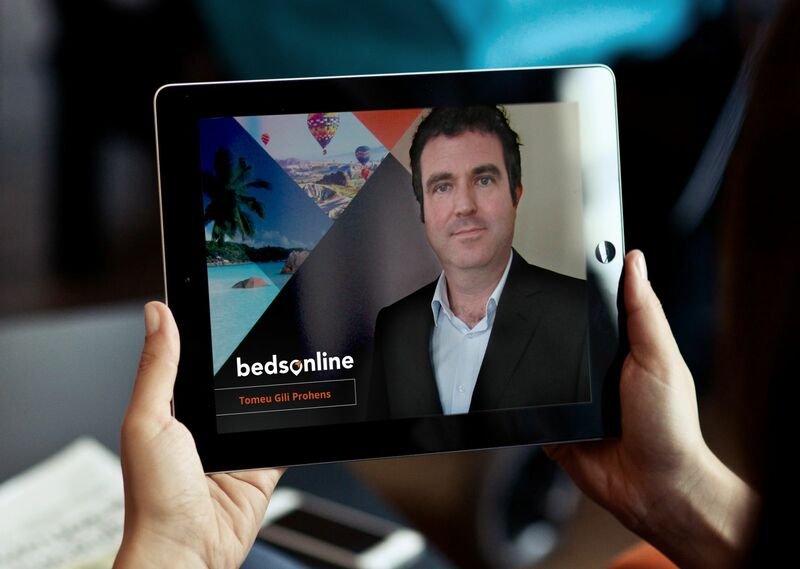 Bedsonline has strengthened its senior leadership team. Tomeu Gili has returned to the company in the new role of director of sales for Bedsonline's Asian, Middle Eastern and African source markets, a position combining both regions under one leader. Based in Dubai, he will head up a team of 70 people. He will be responsible for supporting Bedsonline's existing travel agency customers in the local markets to drive growth. He previously worked for Destinations of the World, RTS and Gowaii Corp and before that worked for Bedsonline in senior leadership roles for 12 years.